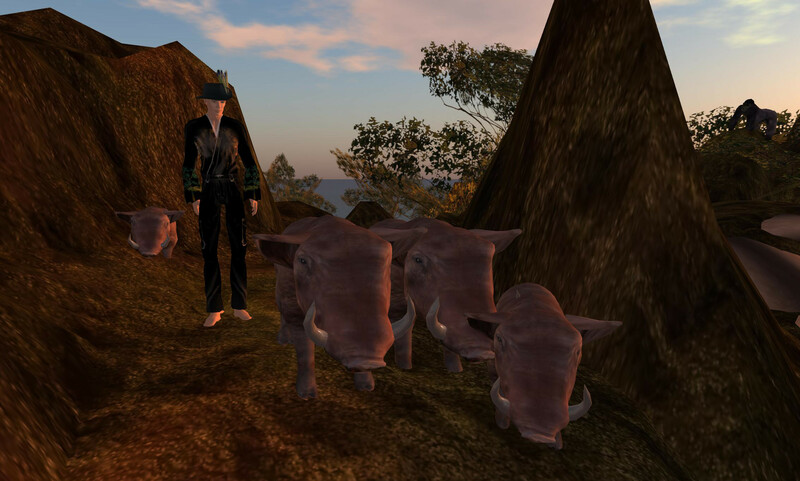 To celebrate the reboot of the Hypergrid Adventurers Club, we took a trip from jokaydiaGRID to OSGrid. It was a very successful journey, and I hope everyone had a good time. Read on for a summary, some pics, and instructions on how you can make the journey yourself. 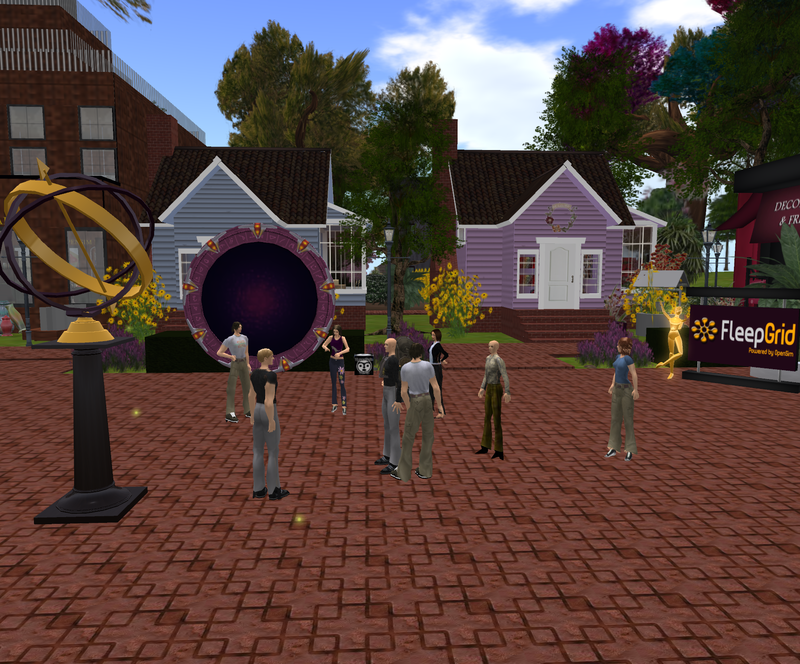 Today, the Hypergrid Adventurers Club tested ReactionGrid’s Opensim 0.7.2 Alpha Grid. 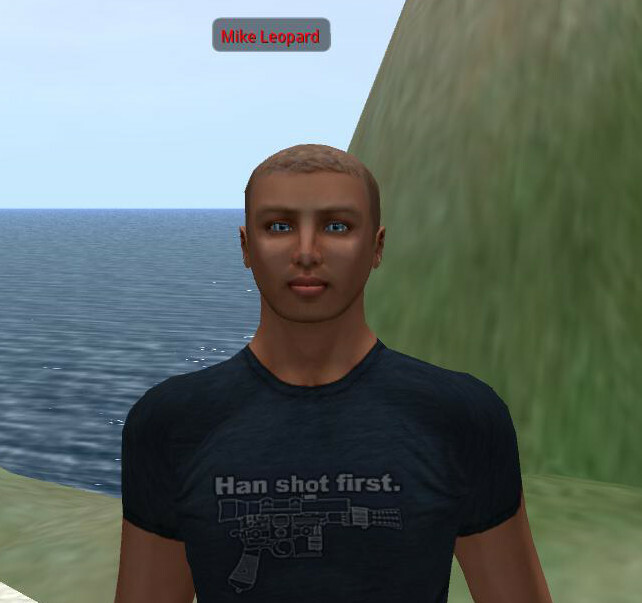 It was quite an adventure, spanning 4 different Opensim grids running 4 different versions of Opensim. We gathered on the region HGBridge on ReactionGrid’s 0.7.2 Alpha Test Grid, and from there we began a series of Hypergrid jumps. 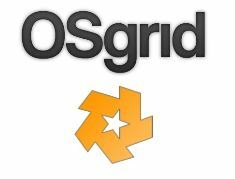 Grid Software: OpenSim 0.7.2 ReactionGrid. 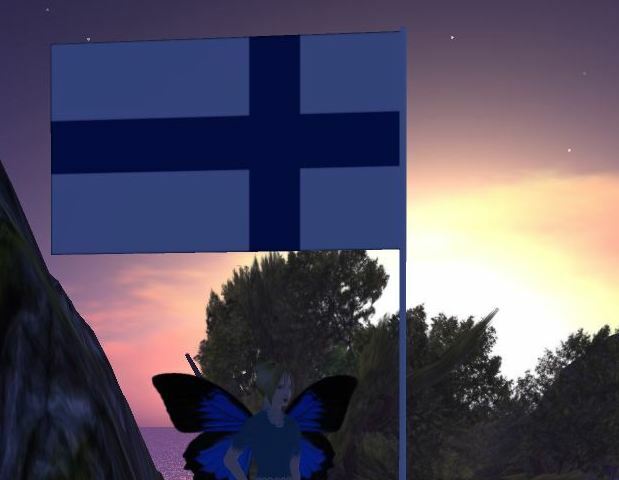 I chose these locations because they represented 4 different versions of Opensim which, theoretically, are all Hypergrid-compatible with each other. It’s always good to test theory by putting it into practice. Some folks initially had difficulty logging in to our Alpha Grid. This caused some chat and movement lag/freezing. But despite this initial glitch, the region and grid recovered all on its own. Then we were able to start jumping. A few of us made it to GermanGrid when it suddenly stopped accepting connections. This might have been caused by a region crash due to the load of our visit. Our apologies to the GermanGrid admins if we caused any problems. Those of us who couldn’t make it to GermanGrid simply hopped from NewWorldGrid to FleepGrid, since both grids are within the 4096 region limit for Hypergrid jumps. 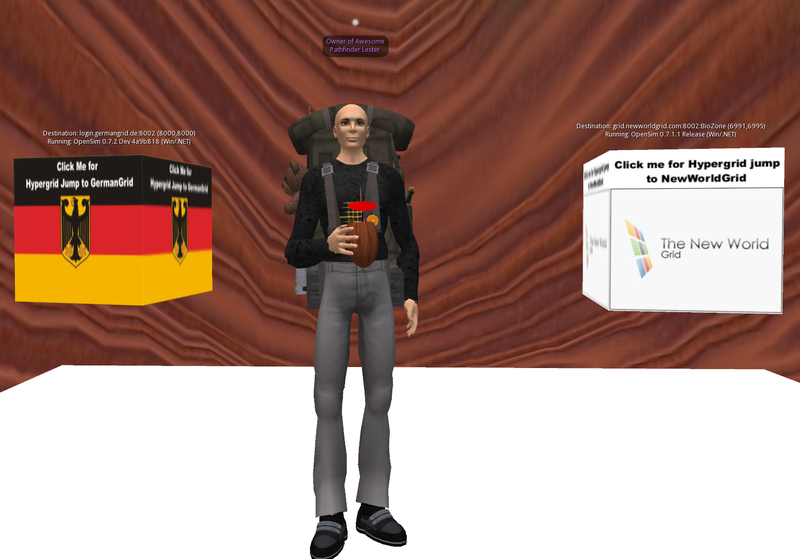 Fleep Tuque, the owner of FleepGrid, joined us on our Adventure. She welcomed us all when we all finally arrived on her grid, and grid performance was excellent. Chris Hart, ReactionGrid’s CTO, attended the test. Here’s what she had to say about the event. As always, the best way to give us feedback is to submit a ticket on our Metaverseheroes support site. If you were part of our adventure today, please let us know all the details about any glitches you experienced. 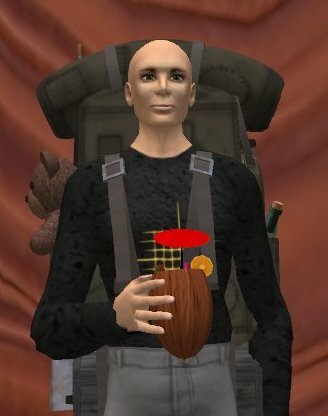 We want to make sure ReactionGrid’s version of Opensim 0.7.2 is as stable as possible before we officially release it. This upgrade to Opensim 0.7.2 will be a big step with many new features and additional stability. 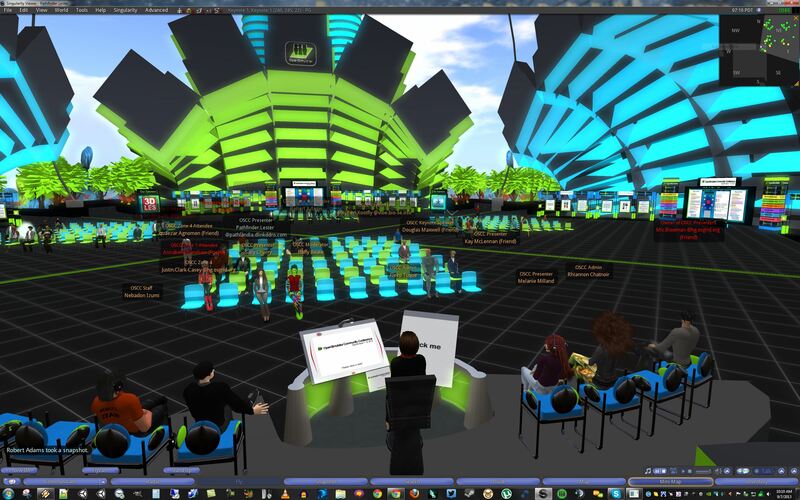 And once it is finalized, ReactionGrid will be part of a much bigger universe of Opensim grids interconnected by the Hypergrid. 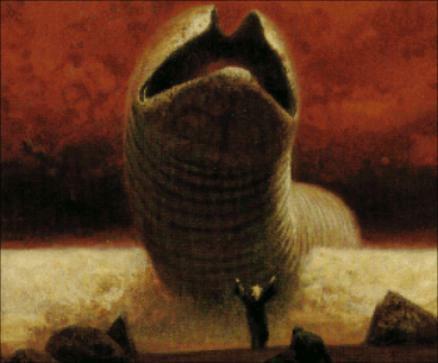 Thank you all again for helping test things out today. I hope you had a fun time, too.